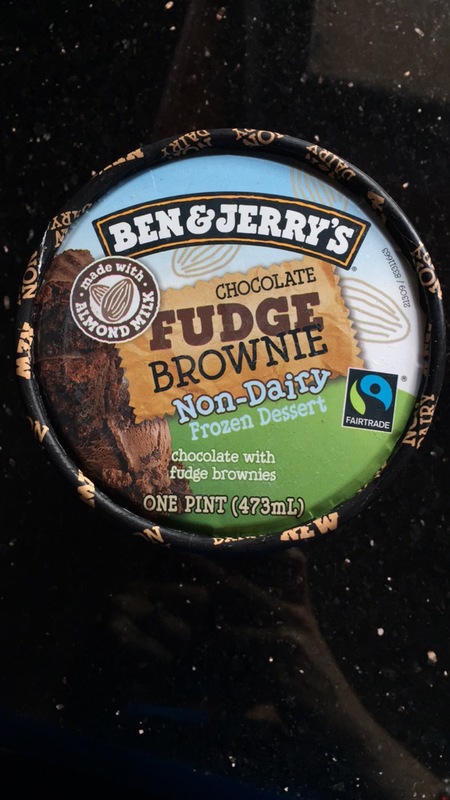 So Ben & Jerrys recently released a line of non dairy ice cream and I think I may be in love! I personally am not a vegan, however I really love to try different vegan snacks. I got the chocolate fudge brownie flavor, and it did not disappoint. Now I did expect the brownie chunks to possibly be a little dry, and they were, but that’s expected when there’s no butter or eggs used to make it. The ice cream itself had a really great chocolate flavor and was nice and light. 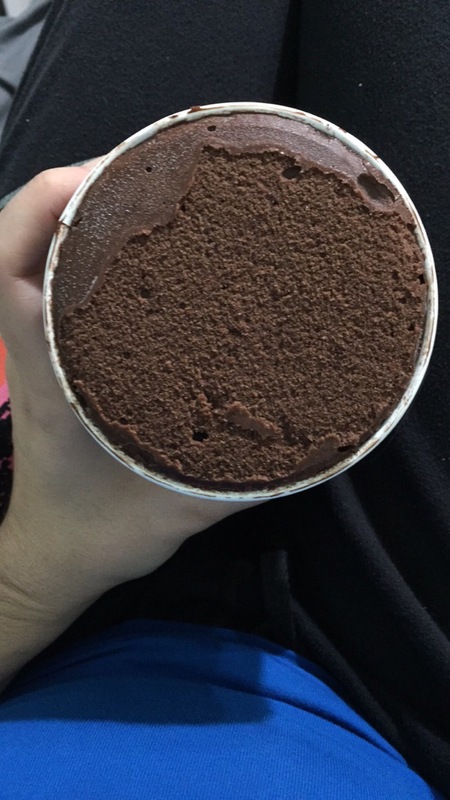 It was similar to frozen yogurt in texture. Ben and Jerrys is non GMO and uses fair trade ingredients. I love supporting companies that really care about the products they produce! Overall, I loved the non dairy ice cream and will definitely be buying more. I can’t wait to try all the flavors! 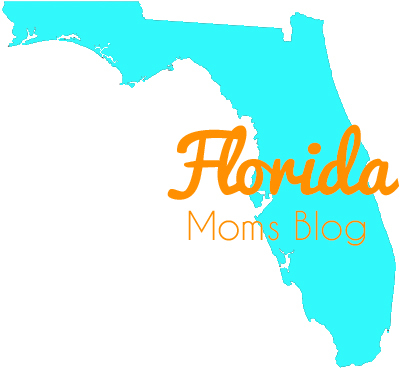 Joseph and I recently spent an entire week in Orlando with my family. Since we are Annual Paasholders at Walt Disney World we like to go often. On this particular trip we got to enjoy the Food and Wine festival at EPCOT. This is such a simple go to meal in our household. It takes 20 minutes including cooking time and although eating it with chips doesn’t make it the healthiest dinner, someone could easily change the chips to a side to steam broccoli for a healthier night. I just love making these burgers because we always change up what we use to accommodate what ingredients we have on hand. Thursday, August 27th, was my amazing fiancé’s birthday and one of his birthday gifts was a Crock Pot. We’ve been talking about getting one for ages and we finally got one. I also got him The Hobbit on DVD and a few other things but the slow cooker was definitely a highlight that will help us around the house. My first recipe I tried out on this bad boy was chili. I love chili but I have never had it out of a slow cooker! Where has this been all my life? 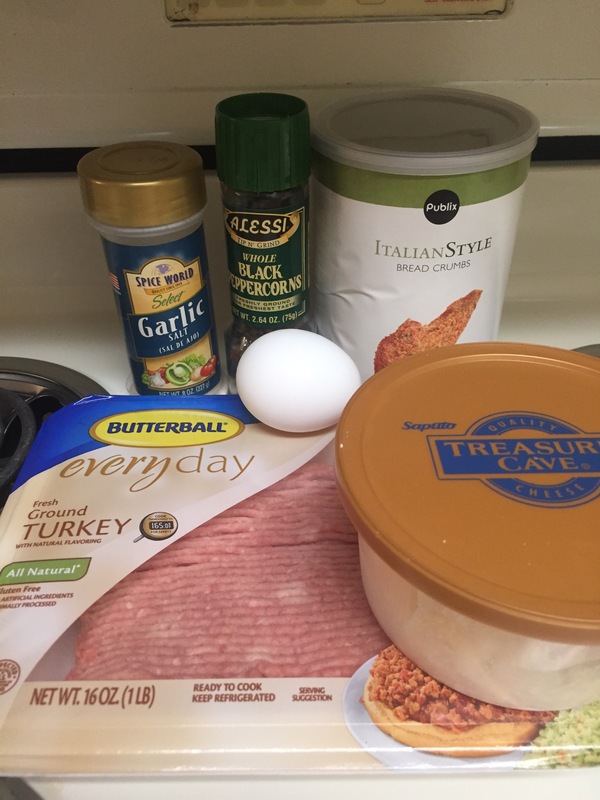 I’ve also never actually used a slow cooker personally so I figured this recipe would be safe for me to try out. 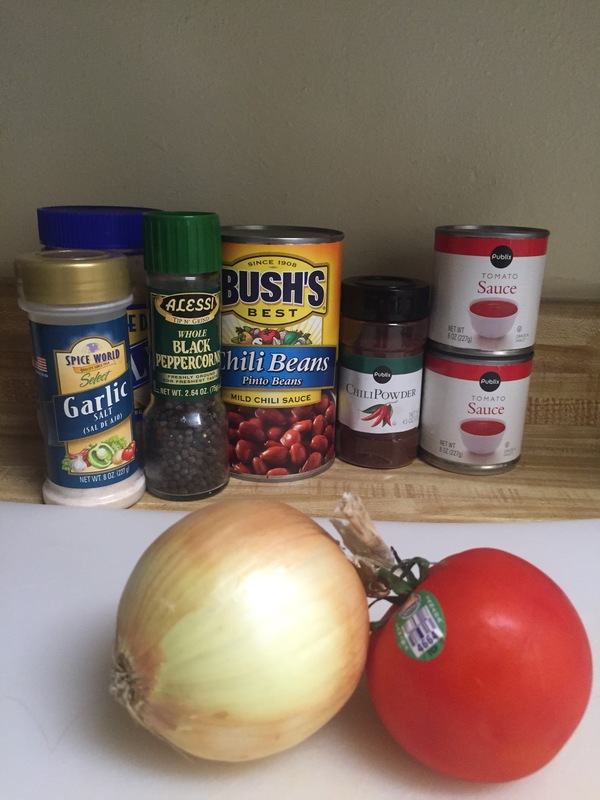 Very few and simple ingredients: minced garlic, garlic salt, pepper, chili powder, 2 cans of tomato sauce, and chili beans and 1 lb of browned ground beef. Once I get more comfortable I may get some uncooked kidney beans or pinto beans instead of the canned kind but I’m still learning how to use the slow cooker. This is one of my absolute favorite Brazilian desserts ever. 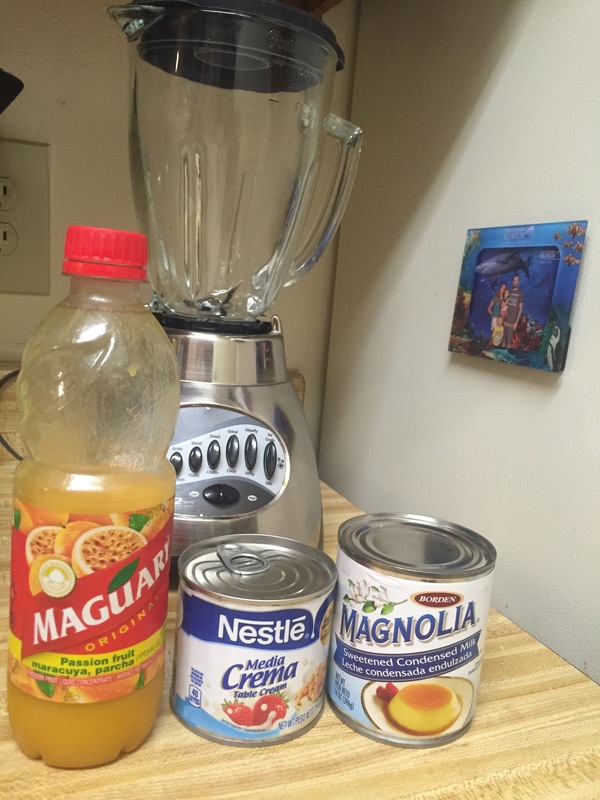 It is super quick and easy to make, it only calls for 3 ingredients, doesn’t involve a huge mess, and it taste like nectar from the Gods. I can eat a whole batch by myself in 2 days which is why I try to reserve making this for when we have guests coming over. The main ingredient is a little tricky to find. When I lived in South Florida where there’s a huge South American population I could find the passion fruit nectar at almost every Publix but now that I live in Jacksonville I really only find it at Brazilian supermarkets. Most cities have a Brazilian super market, Jacksonville has 3! There’s a picture of the bottle so you know what you’re looking for. The other two ingredients are found next to each other at most supermarkets: table cream and condensed milk. In the past if I have had trouble finding table cream I have substituted it with heavy whipping cream which doesn’t change the flavor but it just makes the mousse a little less sturdy. 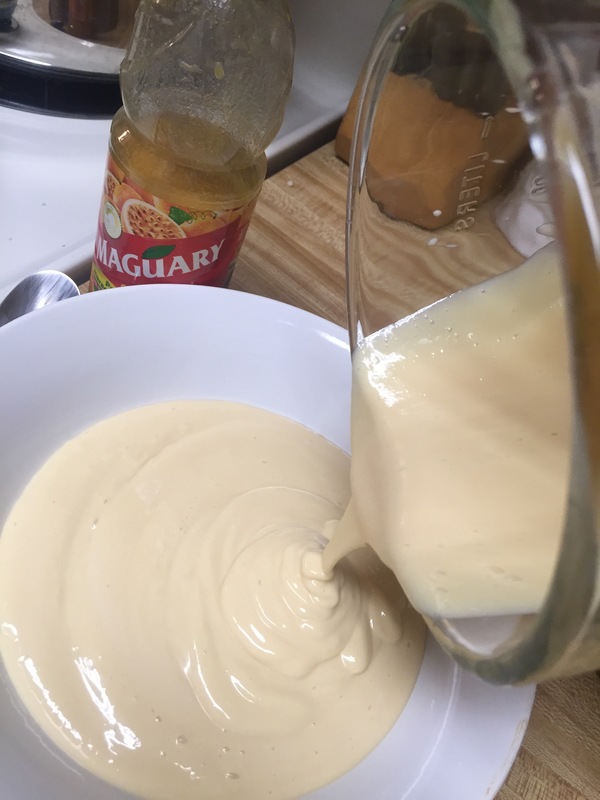 One bottle of passion fruit nectar can make 3 batches of mousse. 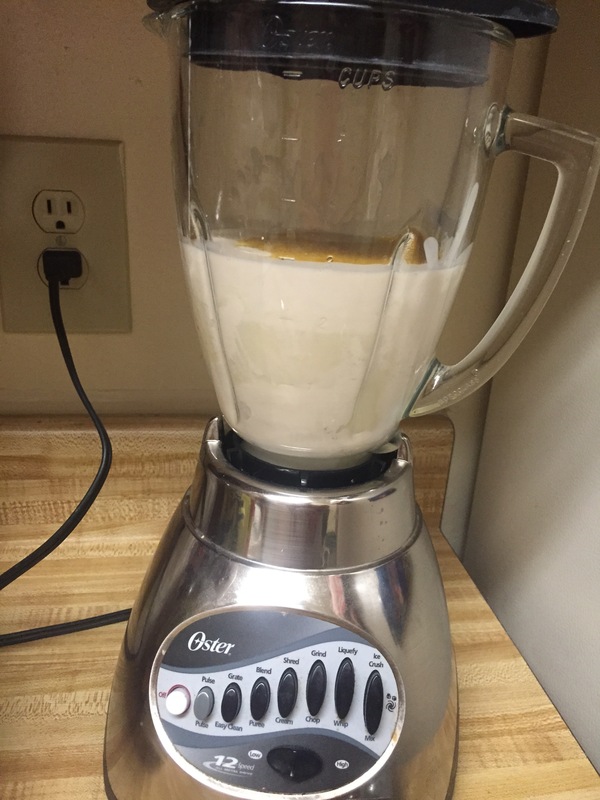 Just pour 1/3 of the bottle into the blender and all the condensed milk and table cream. And then pour it into a bowl and refigerate for about an hour or two, until it gets cold. It’ll reach the firm consistency before it gets cold. And that’s it! Try not to eat it all in one sitting. Today’s food post won’t be a recipe or really even food. 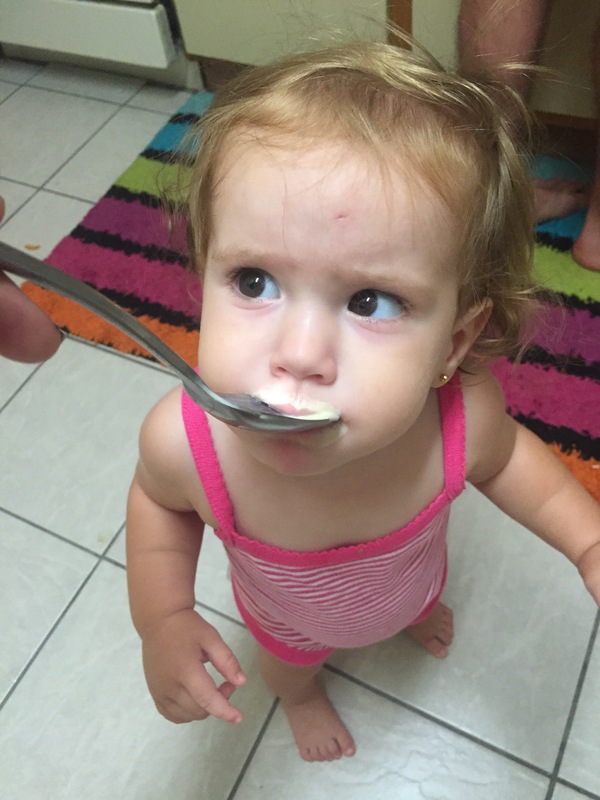 Today I want to tell you about one of my favorite things to drink! 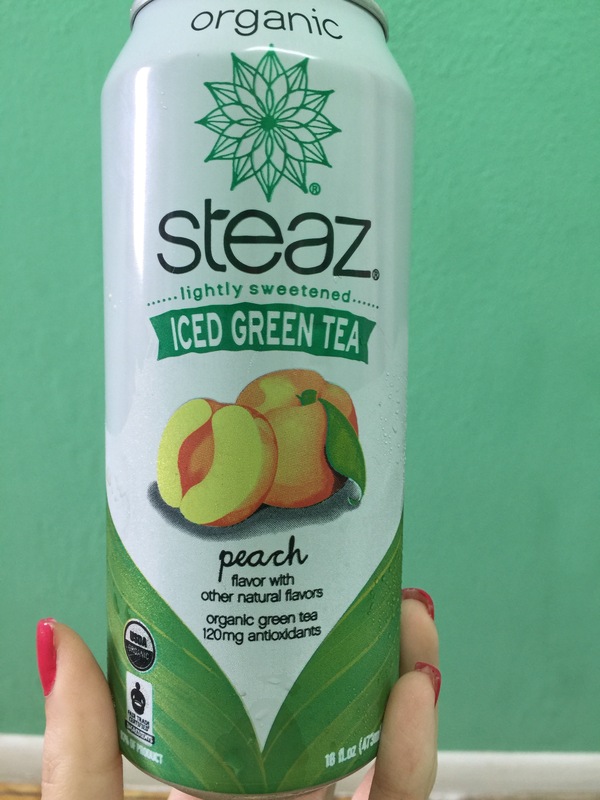 Steaz is an organic tea found in individual cans in many grocery stores. 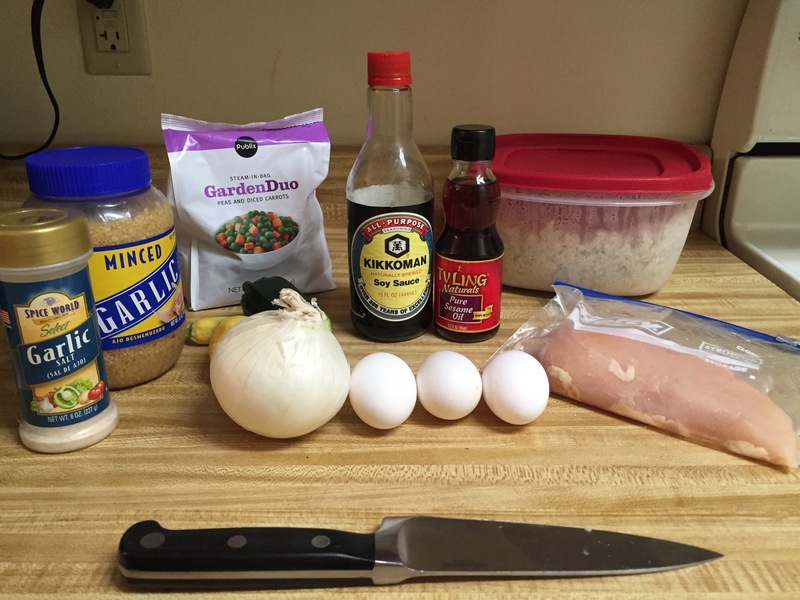 I was craving some fried rice this week but did not feel like spending $50+ on a hibachi dinner for the whole family so instead I went to Publix and bought the ingredients to make my own fried rice. The rice is supposed to be a day old so Friday night I cooked 3 cups of rice. Clearly I missed the part of the recipe that called for 3 1/2 cups of cooked rice so I have a lot of leftover rice. I should’ve used 2 cups of uncooked rice, maybe even less. Saturday I gathered my ingredients and got to making my fried rice.